Red carpet will add the final touch to any occasion. 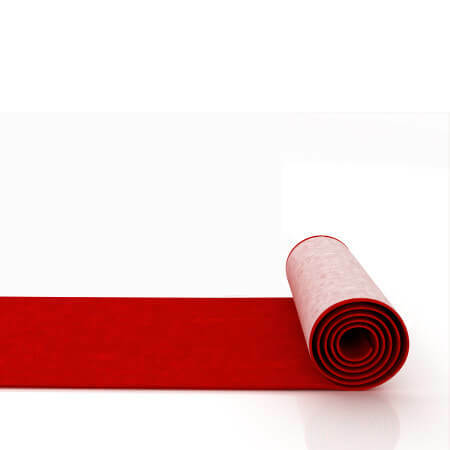 Beautiful, red carpet, perfect for those Hollywood-themed events! A red carpet in front of a step and repeat banner will encourage guests to get their photo taken!